Emperador's Scotch whisky unit Whyte & Mackay has released a smaller bottle of its namesake blended whisky brand, as it looks to offer consumers a "value-friendly" option, following the introduction of a minimum unit price for alcohol in Scotland. The company said today that the new 50cl bottle carries an RRP of GBP10 (US$13.35). 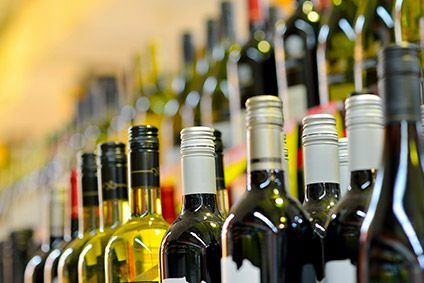 The move follows the introduction of a GBP0.50p per unit minimum price on alcohol at the start of May. 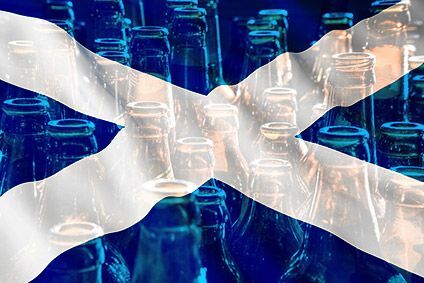 Whyte & Mackay will still offer its 70cl and one-litre pack formats. 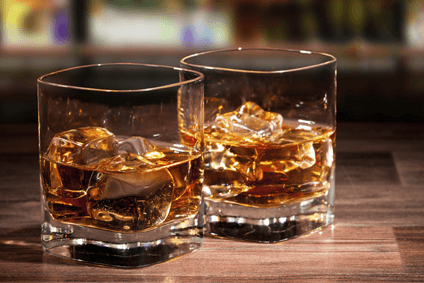 "At Whyte & Mackay, we pride ourselves on fulfilling the needs of the consumer, which is why it was important that we expand our offering to include a smaller size of our... whisky, " said Ruairi Perry, head of blended whisky at Whyte & Mackay. "With new price changes in Scotland, we wanted to give our consumers more choice and value for money when it comes to their whisky purchase."